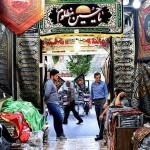 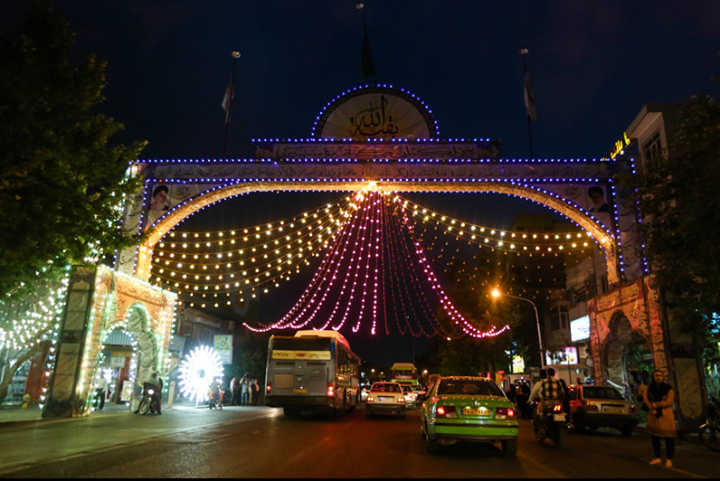 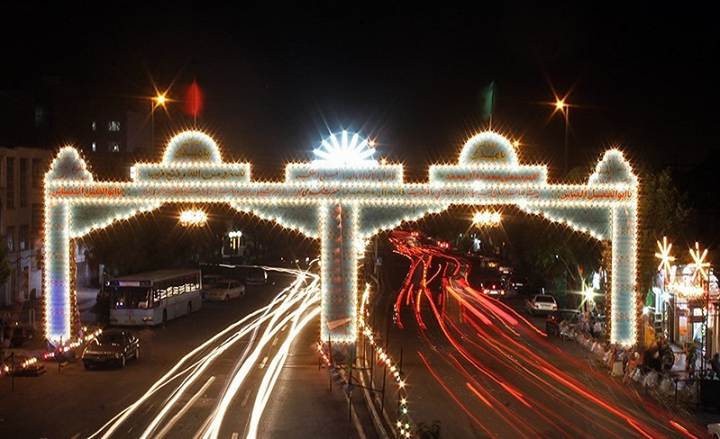 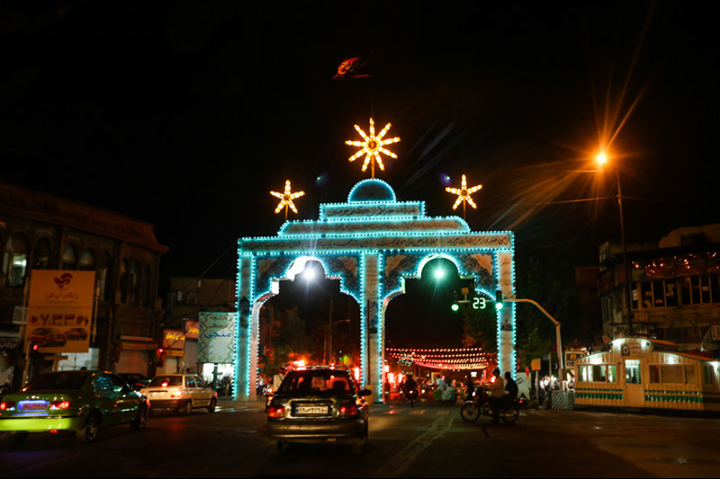 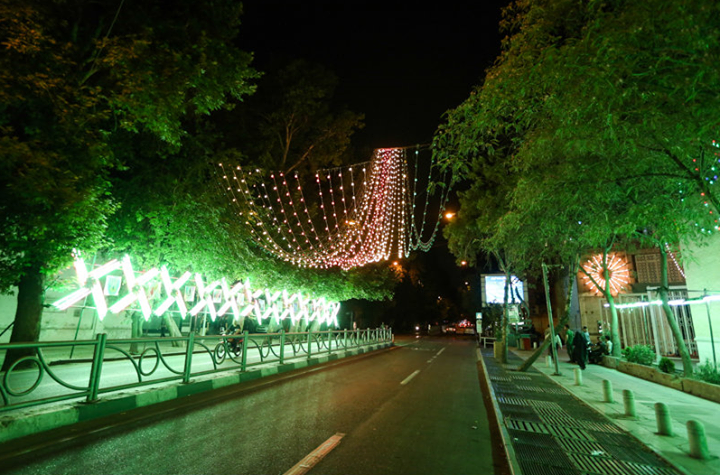 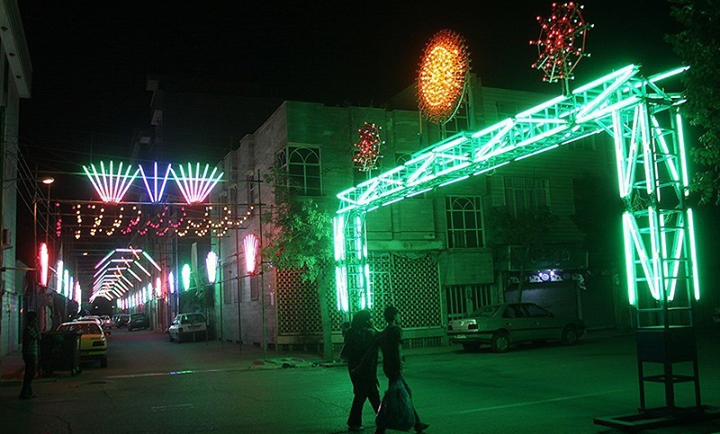 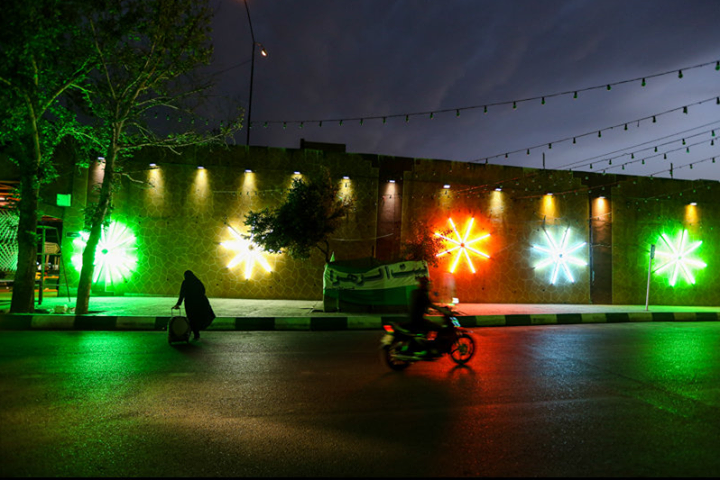 The streets of Tehran and other Iranian cities have been decorated to celebrate Mid-Sha’ban. 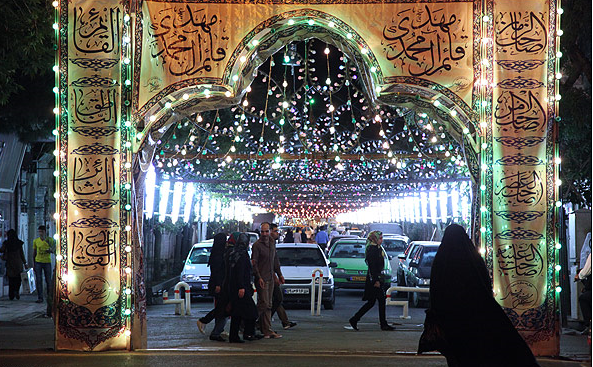 Mid-Sha’ban is the 15th day of the eighth month (Sha’ban) of the Islamic lunar calendar and is the birthday of the 12th and last Imam Mahdi. 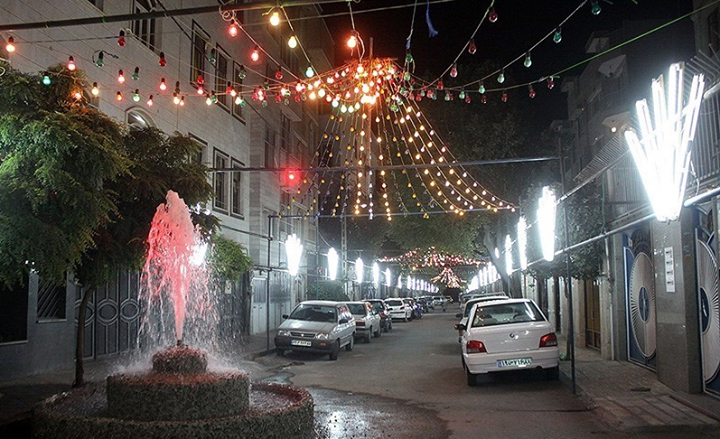 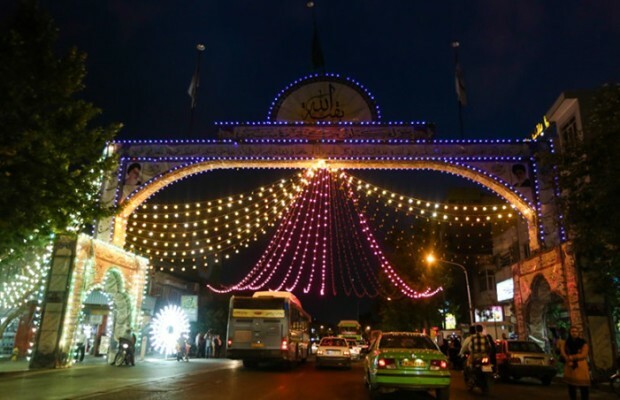 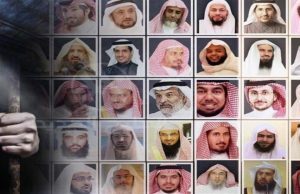 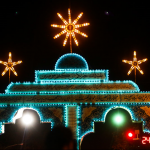 The Shia Muslims spend the entire eve of the 15th of Sha’ban in prayers and worship. 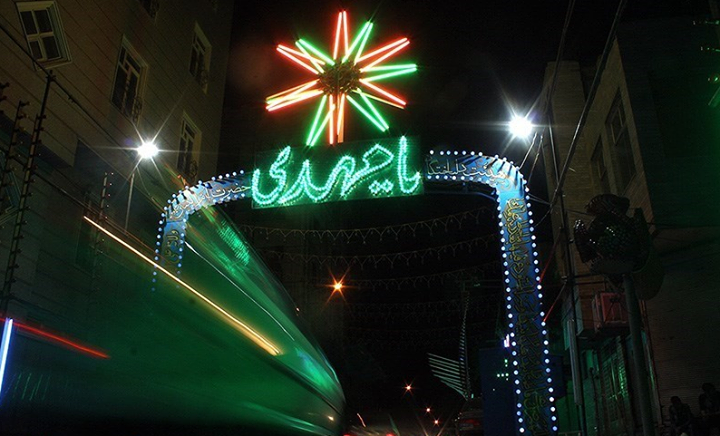 Spend the day of the 15th of Sha’ban in celebration, as it marks the birthday of final Imam Mahdi. 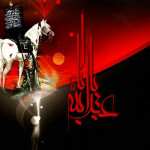 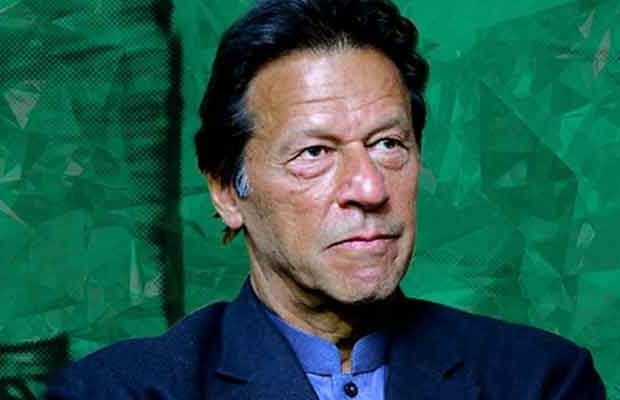 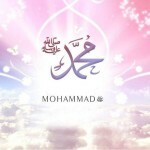 The Shia Muslims believe him to be the Mahdi, an important figure will rid the world of tyranny and injustice.